YFU's cultural exchange programs open minds and hearts and promote global cultural understanding. During the year, we will highlight several celebrations of world religions. 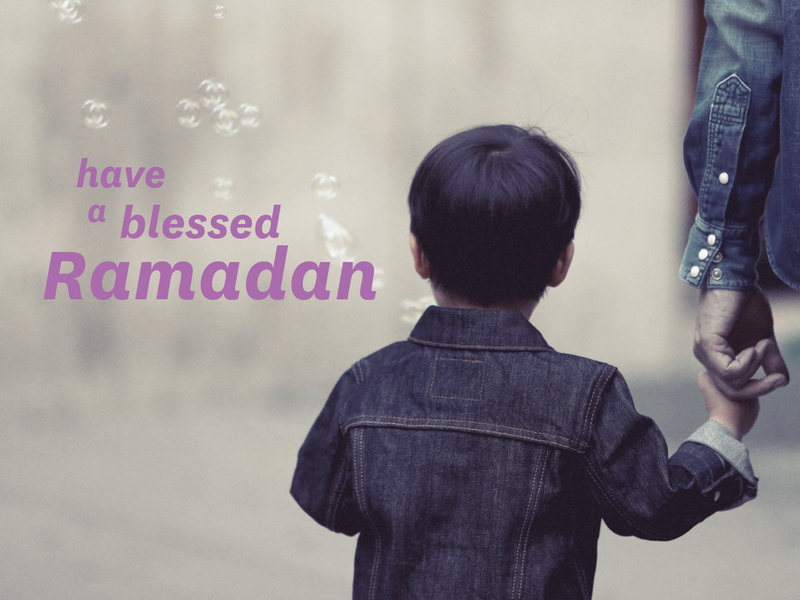 Today, Muslims around the world start Ramadan. Ramadan is the ninth month of the Islamic calendar; Muslims worldwide observe this as an annual month of fasting. Fasting is obligatory for adult Muslims (with some exceptions based on age or health). While fasting from dawn until sunset, Muslims refrain from consuming food, drinking liquids, smoking, and engaging in other behavior that could be perceived as sinful. Food and drinks are served daily, before dawn and after sunset. Fasting for Muslims during Ramadan typically includes recitation of the Quran. During Ramadan, Muslims remember that in this month the prophet Mohammed received his first revelations that together created the Quran. Fasting is believed to purify the soul and is a way to say thank you for your blessings. Ramadan teaches people self-discipline and helps them to connect to poor and hungry people. That’s why giving to charities is also extremely important during Ramadan.